Candid. Passionate. Relevant. 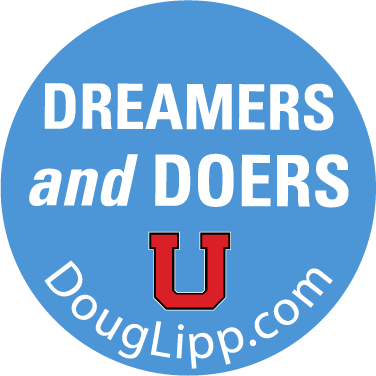 Doug Lipp is on a mission to help organizations strengthen their corporate culture, boost performance, amplify employee morale, and unapologetically, have fun while doing it. 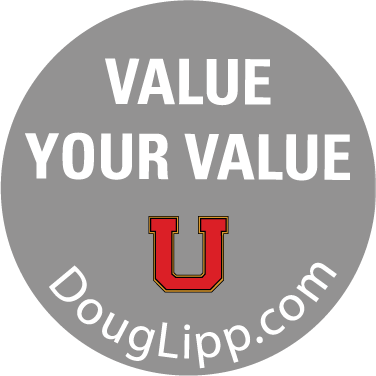 Doug is one of the most trusted and respected business speakers and coaches in the world and is sought after for his expertise in helping organizations build adaptive, world-class service cultures that fuel growth and long-term success. He is a distinguished, bestselling author and former head of training team at the legendary Disney University corporate headquarters. 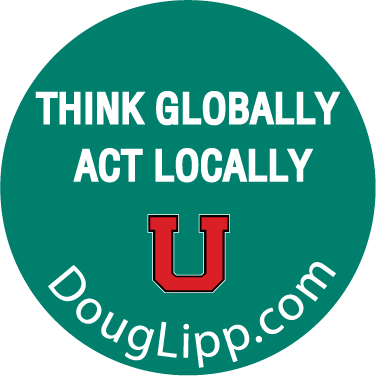 Doug has established a career and shaped an industry around the idea that culture is the preeminent factor driving business success. dynasty? And how does it reinforce its organizational values, culture and brand on a day-to-day basis? During this animated and high-energy program, you’ll learn how Disney continues to capture and inspire the hearts and minds of thousands of employees around the globe through an unwavering devotion to the core values established by Walt himself.Learn how Disney University Founder Van France has brought to life — for generations of employees —Walt’s timeless values of Innovate, Support, Educate and Entertain. “I was convinced that managers and owners could come and go, but Walt’s dream would last forever. ‘actively’ steeped throughout the entire organization. In this program, Doug persuasively demonstrates that organizational culture is much more than a coat of paint daubed on the walls of a building. Culture is the cornerstone of success and supports your business performance and all operations. As such, it’s uniquely yours and almost impossible for competitors to copy. “Walt regularly walked through the park looking for things to improve. I copied his routine. 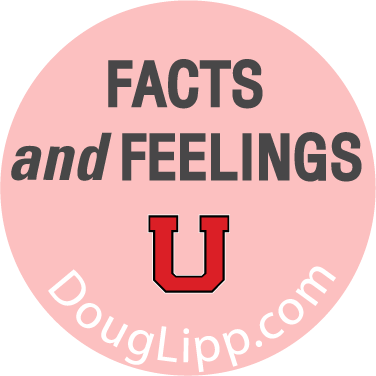 Facts are easy to identify, I was looking for feelings. organization’s service strategies to even higher levels? Learn the four components that are at the heart of Disney University: Innovate. Support. Educate. Entertain. Discover how legendary service is a delicate balance between art and science. “Doing the ordinary in an extraordinary fashion” isn’t rocket science; customer service excellence must be ingrained throughout your culture. In this ever-changing economy, more companies than ever are realizing the strategic importance of transforming their service culture to differentiate themselves from competitors. “You can dream, create, design and build the most wonderful place in the world, but it requires people to make the dream a reality. Disney’s unrivaled focus on creating one of the strongest teams of dreamers and doers in the world. 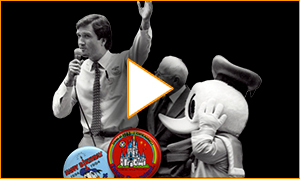 “Change or perish” defines the innovative Disney culture. Doug takes you behind-the-scenes to discover how Disney pushed through obstacles by relentlessly challenging the status quo in literally every corner of the company. 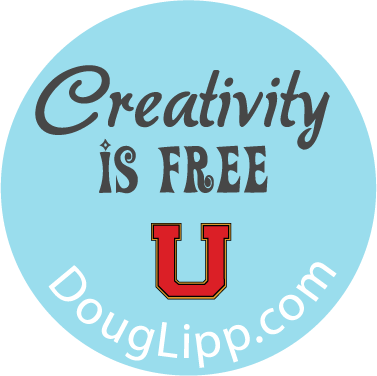 “Budgets may be tight, but creativity is free. It's a small, small world: The Globe is Shrinking. Is Your Business Expanding? new opportunities for organizations willing to raise their diversity IQ. In this powerful and cutting-edge presentation, Doug Lipp shows that regardless of whether your organization is selling globally, the face of the customer is changing. Gone are the days of managing or marketing to a homogenous group. Customer groups, employees, channel partners, and shareholders now represent different cultures, generations, and ways of thinking. Organizations must adjust— or be willing to lose—in their global battle for market share. “Cultural fluency is the global language of success.